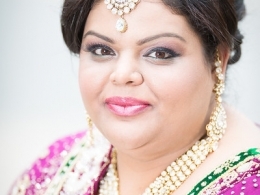 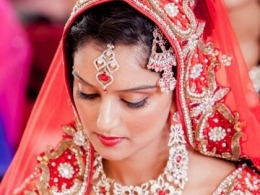 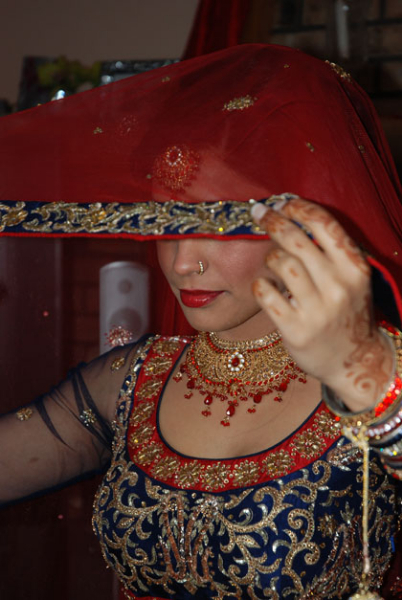 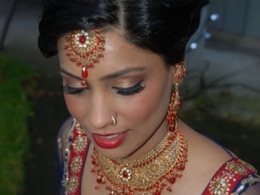 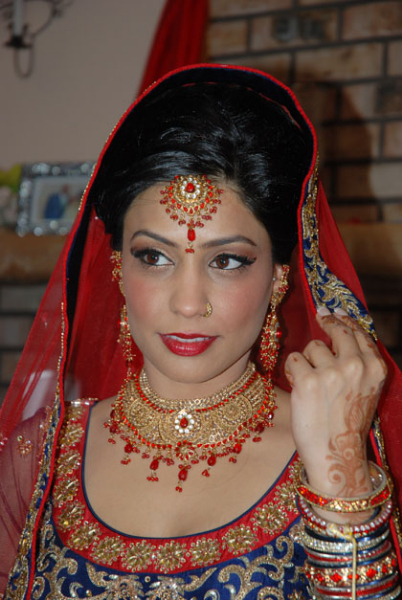 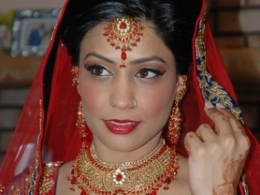 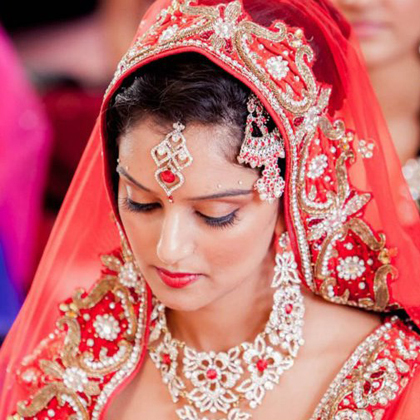 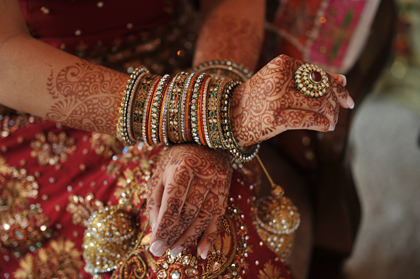 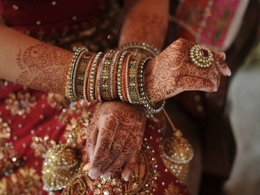 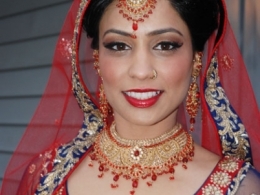 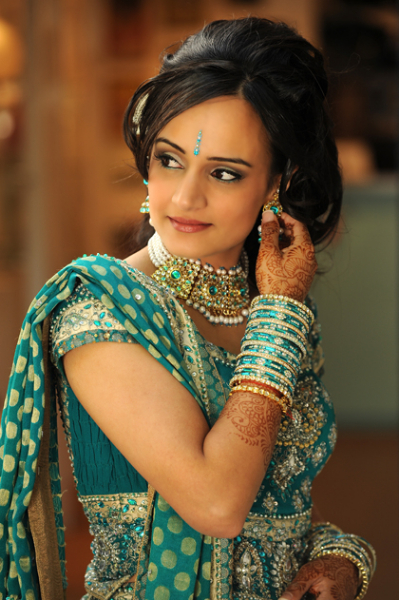 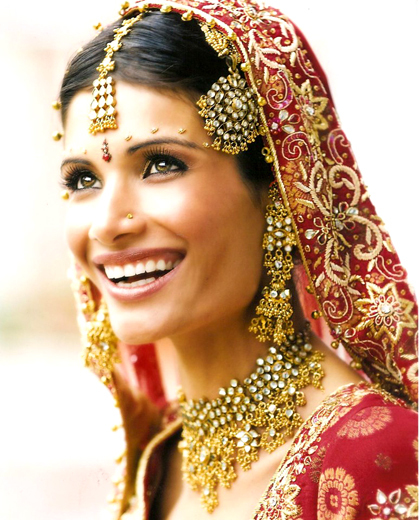 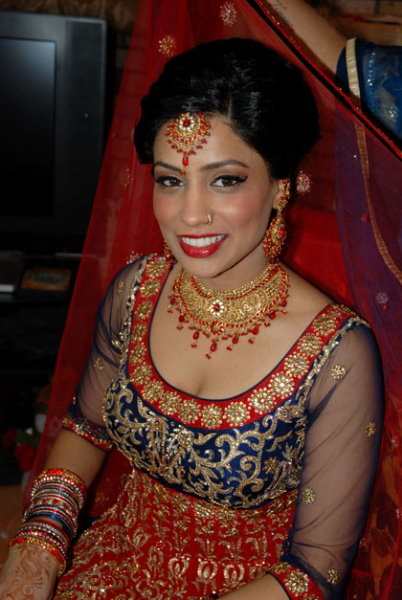 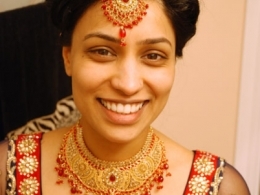 I have known Parminder for a few years and I was excited when she booked me for her wedding. 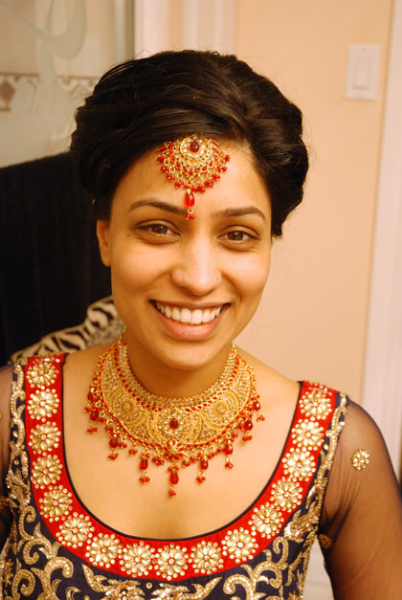 I had met Jesse, her fiance and I felt they were a match made in heaven. 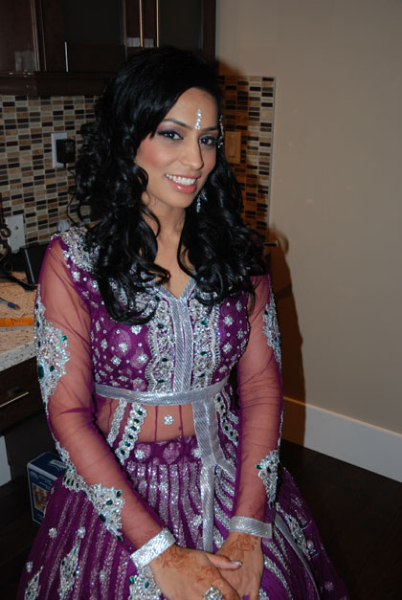 Parminder was kind enough to allow me to take some before and after photos of her on the day of her wedding so I could showcase the transformation of a “natural girl next door” to a “supermodel Indian bride”! 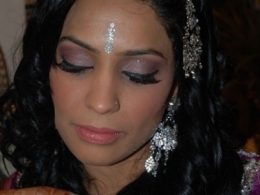 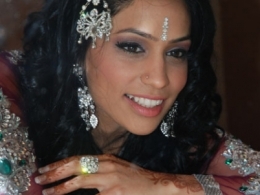 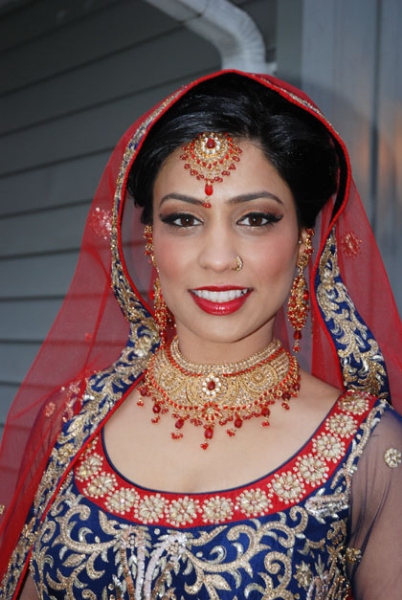 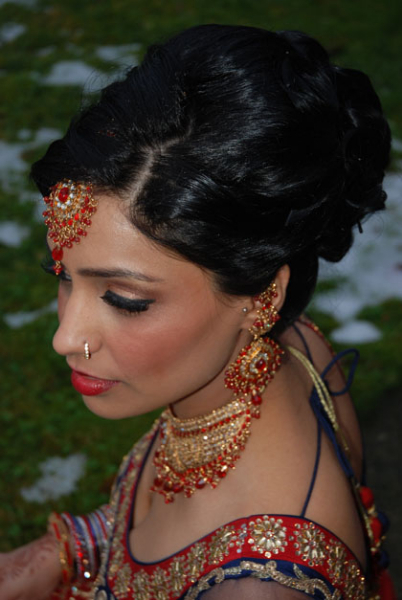 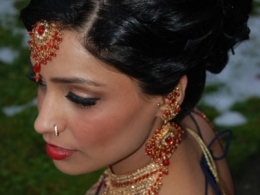 Parminder gave me total freedom in creating her look. 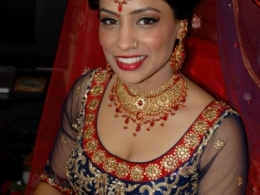 With her I decided I would create a custom look of Bollywood meets Hollywood. 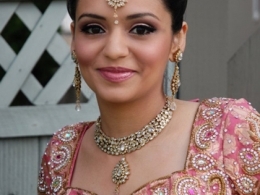 I feel the final look really captured who she was. 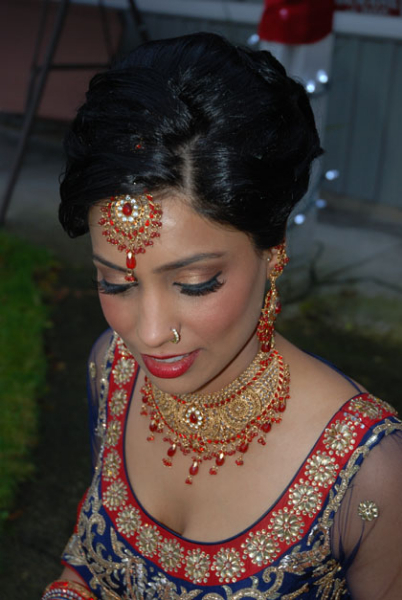 She loved all of the looks I created and Jesse could not take his eyes off of his new bride. 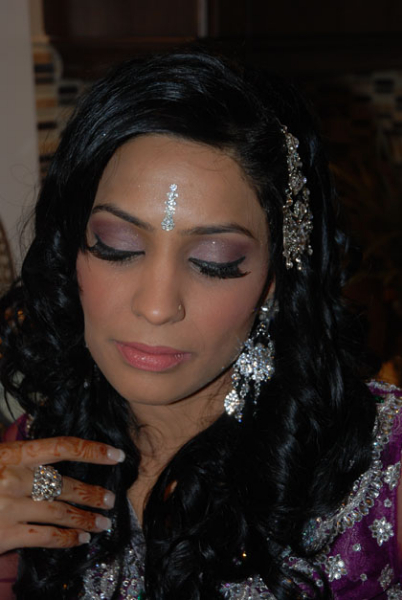 I hope you enjoy the photos in the album below. 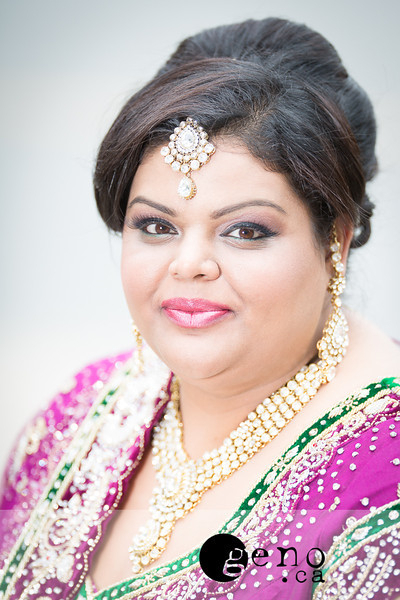 If you are interested in booking me for your wedding, feel free to call me at 604-785-9001 or email me at kimbasran@telus.net!